Our Damascus steel knife blanks are forged and hammered at relatively low temperature and then are quenched in a fluid to achieve superior hardness. If you are looking for a hunting knife that is nearly unbreakable and goes a long way without having to sharpen, then your choices could come from our extensive selection of Damascus steel blades. Perkin Knives is a leading manufacturer of blank blades and complete hunting knives to suit your diverse tastes and budget preferences. 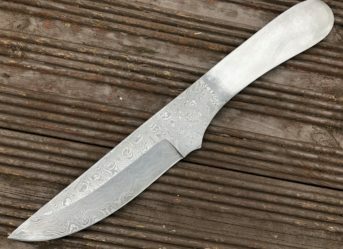 The techniques used to design Damascus knives are similar to that of making swords – so you can very well imagine the sturdiness it offers. 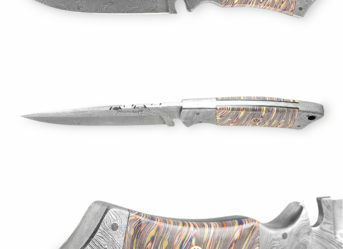 What is Damascus Steel Knife Blanks? 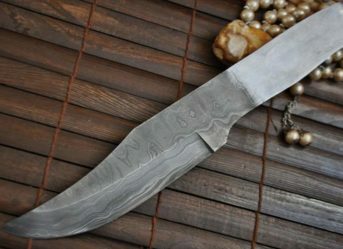 Damascus steel knife blanks is a knife without a handle, which means you have a choice of customized handles to create a style statement and grip of your own. 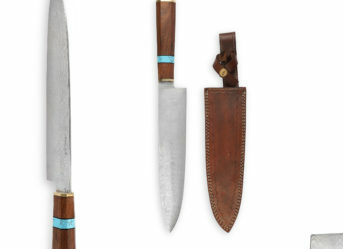 Damascus blank blades are forged using age-old(read gold) techniques to achieve a blade that is strong yet flexible enough to work through flesh, wood and bushes. Every blade offered by Perkin Knives is handmade and passes through strict quality-check at multiple levels, to make sure the end-customers get the most value for their money. Since they are handmade, each blade will have a unique, exclusive finish. 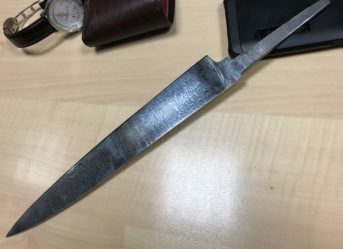 How Damascus Steel Blade Can be Useful? The techniques to forge Damascus Steel seem to have disappeared hundreds of years ago because of the ores supply running low. 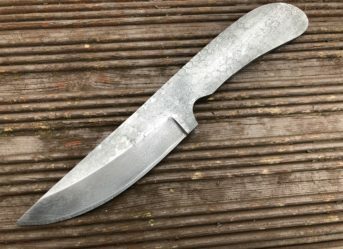 At Perkin Knives, we have reclaimed the ancient techniques to design Damascus Steel knife blades for your survival and hunting expeditions. The attractive patterns on Damascus steel not only look great but also keep flesh from sticking to it while you are slicing. Damascus knives can also be a great addition to your cutlery since they are easy to sharpen and stays sharp for a long time. Perkin Knives manufactures and sells authentic Damascus Steel blank blades at competitive prices. We have an extensive variety on offer, plus there are different sizes and styles to choose from. When you buy Damascus steel knife blades from Perkin Knives, you are actually buying the craftsmanship that is perfected over decades. Browse through our extensive selection of knife blanks and blades to find your favourite one that is consistent with your personality and budget. 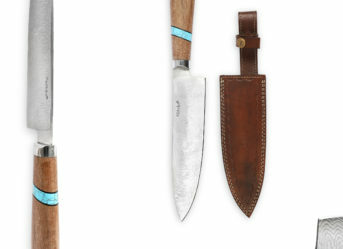 Whichever knife blade you choose, you can rest assured that it will serve you, the owner, for many years to come. The Japanese Damascus knives are magnificent knives that you have a great cultural heritage. 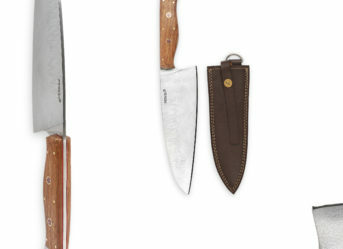 Perkins provides beautiful and a varied option of Japanese knives that serve various purposes. 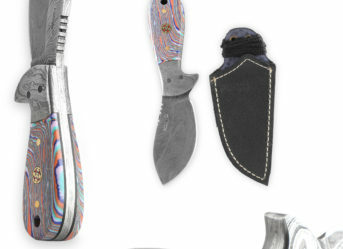 They are made out of the durable, appealing and sharp Damascus steel. If you are looking for knives that are best suited for you to deal with wood and flesh and typical conditions, then these knives are yours!